The 2018/19 Champions Hockey League season has arrived! 12 teams take to the ice tonight in six matches across Europe. All games are also live on our website for free, subject to geo-blocking restrictions in certain countries due to TV rights. 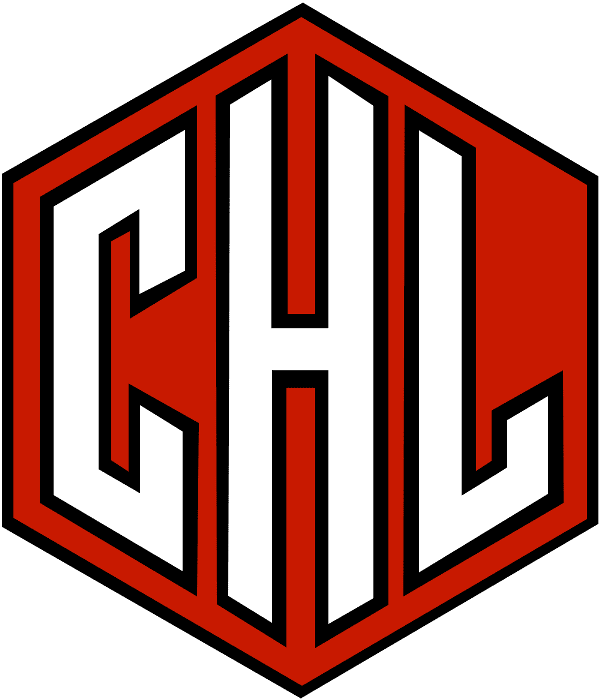 Take part in the CHL Fan Challenge and predict who'll win each of today's games. Do it before 12:00 CET to be counted!